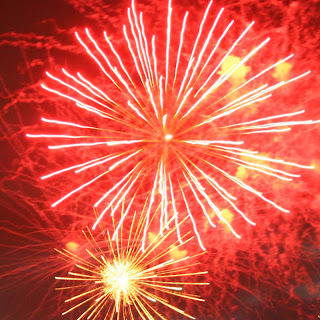 Bonfire Night or Guy Fawkes Night is one of those quirky English celebrations that everyone enjoys but which comes from a grizzly event in times past. The year is 1605 and the Protestant King James I ruled England. Guy Fawkes along with twelve other Catholics plotted to assassinate King James I and return a Catholic queen to the throne of England. 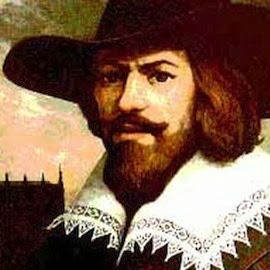 Guy Fawkes was in charge of the gunpowder that had been placed under the Houses of Parliament. However, an anonymous letter was sent to the government warning them of the plot and when a search was carried out Guy Fawkes was discovered. He was tortured until he gave up the names of his conspirators. On 31st January 1606, he was due to be hanged but committed suicide instead, to deprive the government of the satisfaction of the public spectacle his hanging would become. King James declared that the public should celebrate his lucky escape by lighting bonfires every November 5th. This has been done sine that day. Usually a Guy, a life size doll made out of newspapers, straw and old clothes is burned on the bonfire. Children take the guy around the streets begging "Penny for the guy." and the money is used to buy fireworks to accompany the celebration. 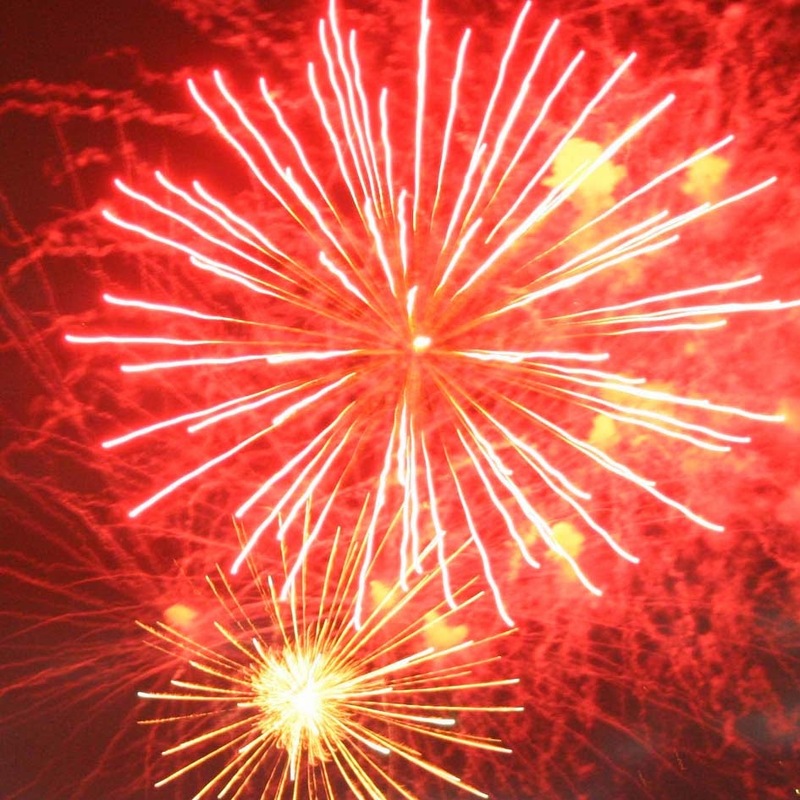 Most towns and villages now have a large professionally organised firework display with an enormous bonfire in the hope that the number of injuries to children can be reduced. Although this is a purely English celebration you are probably quite familiar with Guy Fawkes if you liked the film V for Vendetta. 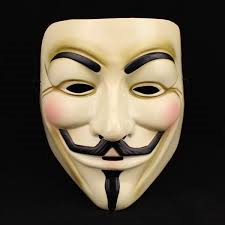 Here the hero takes the face of Guy Fawkes in the form of a mask as he stands as a hero for the oppressed.